What is Skype in the Classroom? 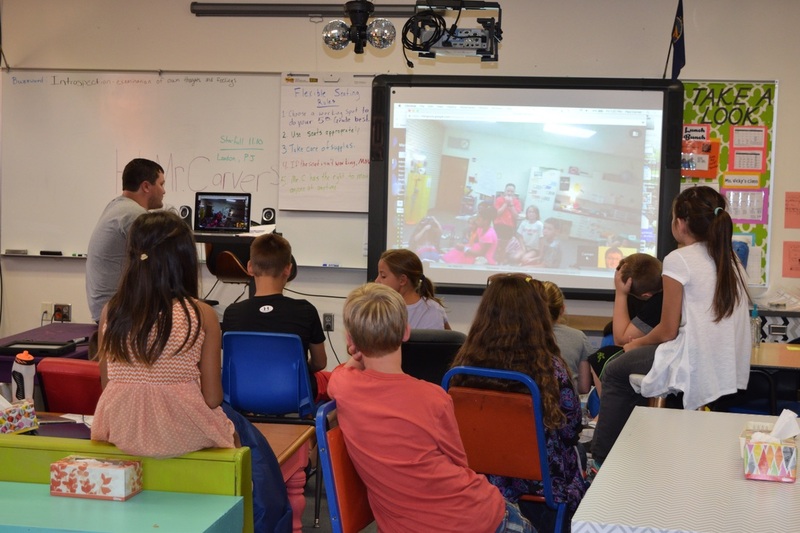 Skype in the Classroom is a free community that offers live transformative educational experiences for students including Virtual Field Trips, talks from Guest Speakers, classroom to classroom connections, and live collaboration projects. Before the office call with your expert, try a practice call with a friend or colleague. This will allow you to double check microphones, web camera and internet. Set an objective. Share it with your class and expert caller. Prepare to interact: ask questions and comment. Have fun during the call and follow up with a personal thank you after.